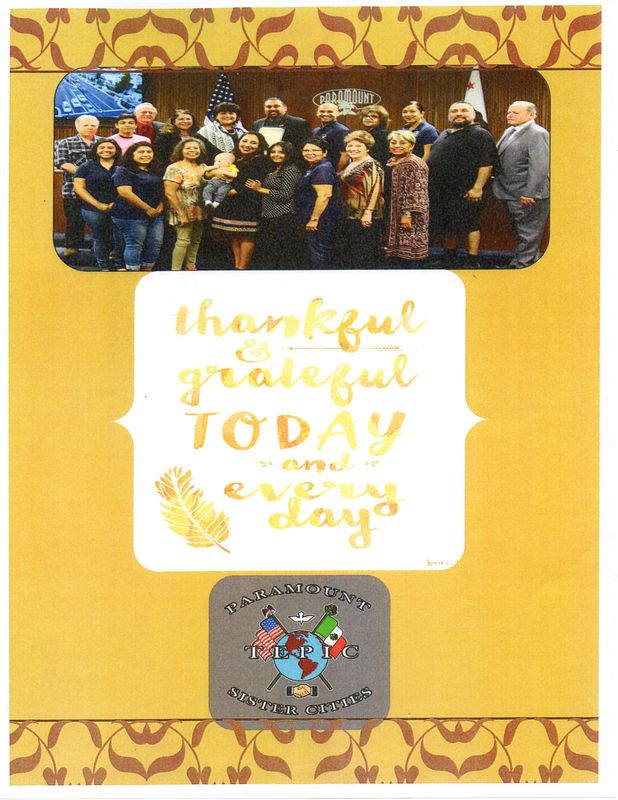 ​Happy Thanksgiving to everyone from Paramount-Tepic Sister Cities! 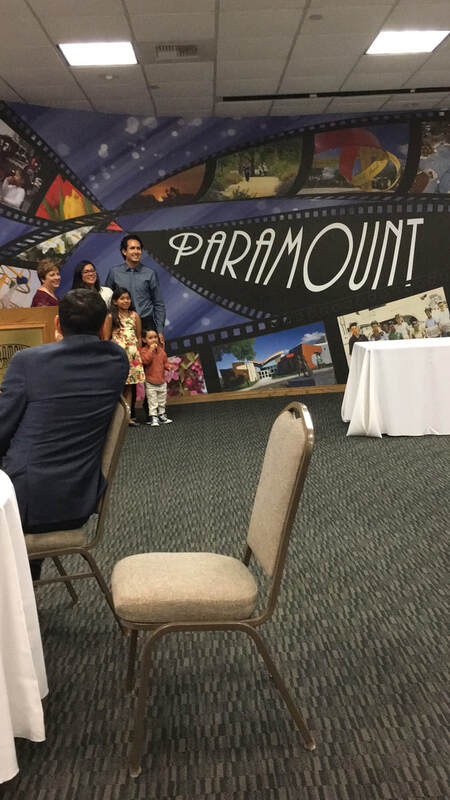 ¡Feliz Dia de Accion de Gracias a todos de Las Ciudades Hermanas de Paramount-Tepic! 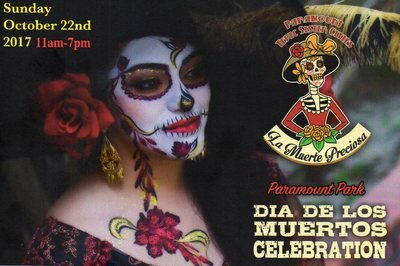 Our Annual Dia De Los Muertos event will take place at Paramount Park Community Center. 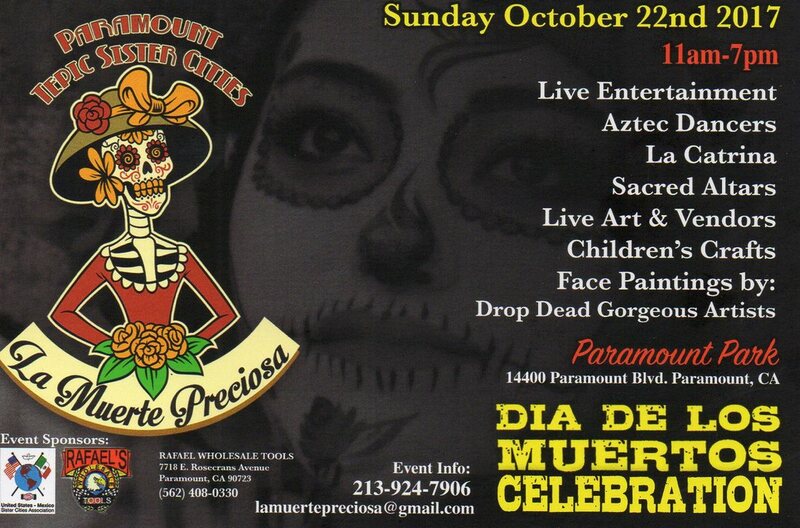 We’ll be featuring Mercaditos, Danza Azteca, Delicious Cultural Foods, Altars and Ballet Folkloricos. 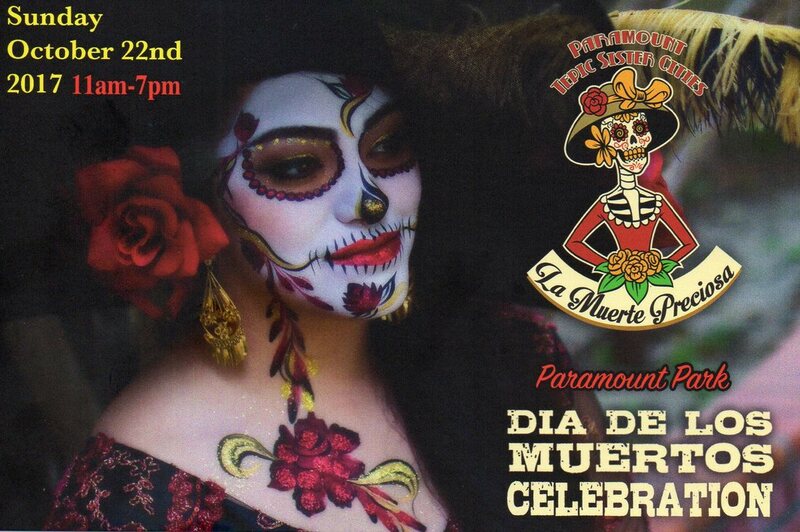 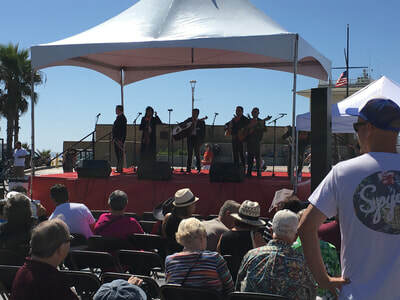 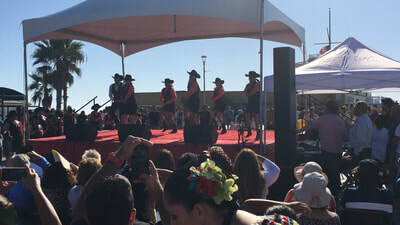 We’ll also be having live performance by Mariachi Divas from 4pm-5pm, and a Coco showing from 1pm-3pm. 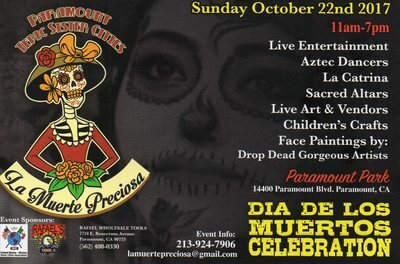 Kids friendly and for the whole Familia to enjoy. 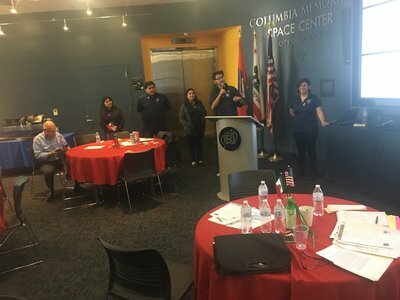 Follow us on Facebook for future 2019 events! 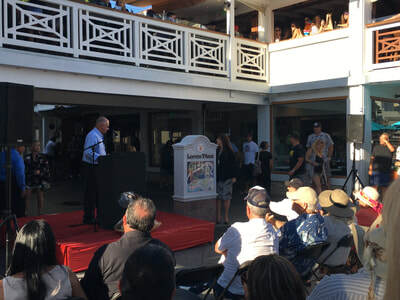 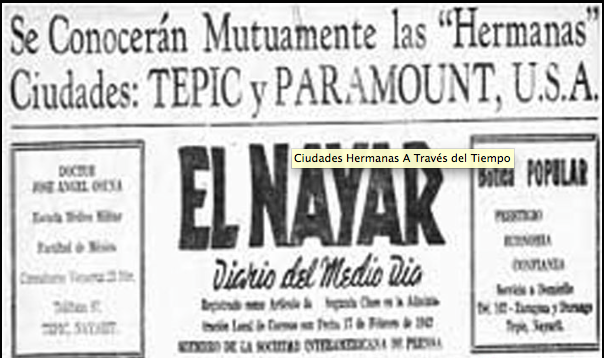 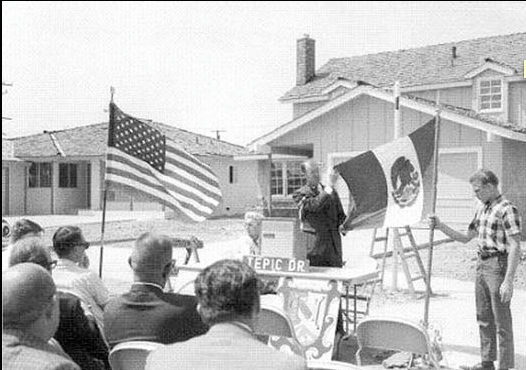 Here's a PowerPoint on the history of Paramount's relationship with Tepic. 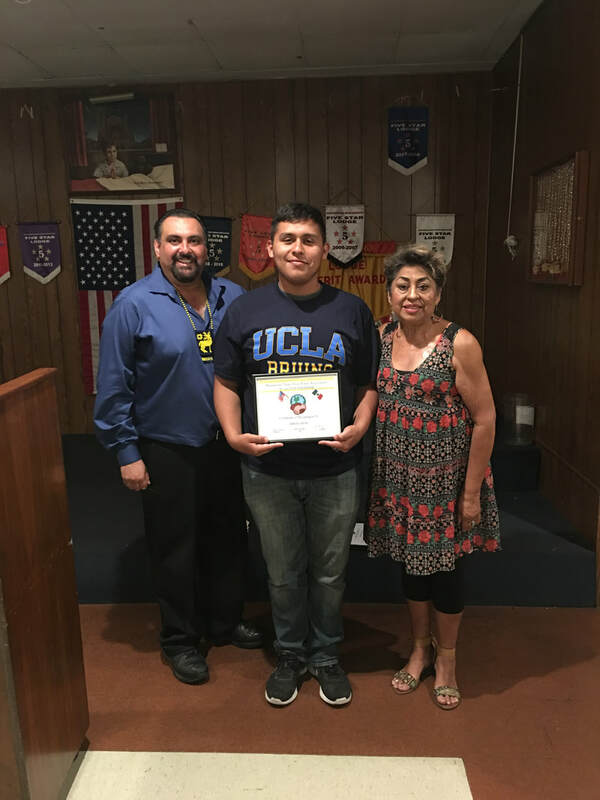 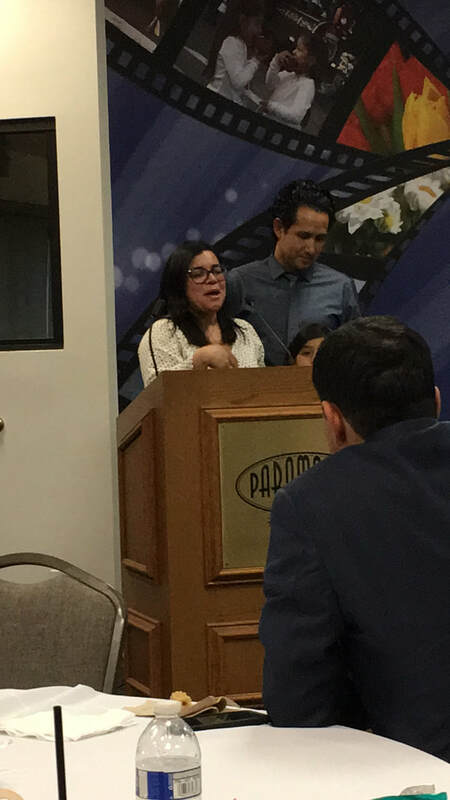 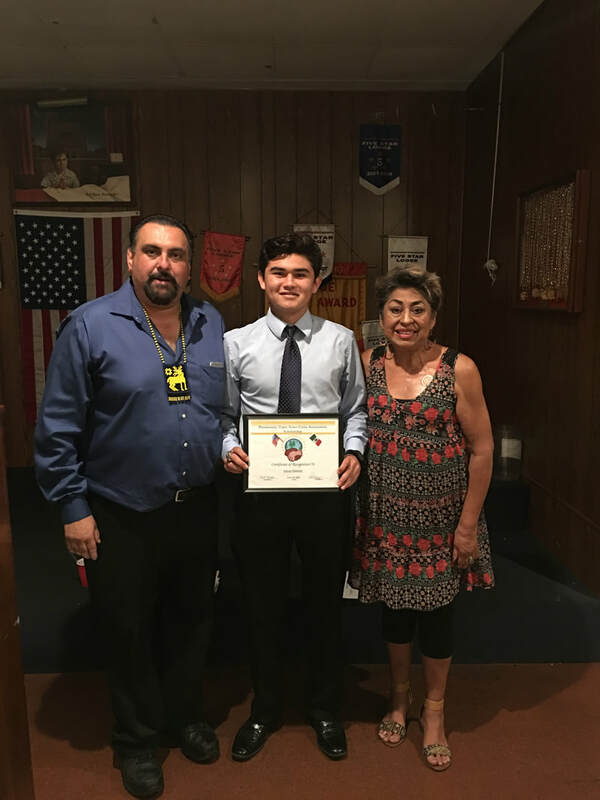 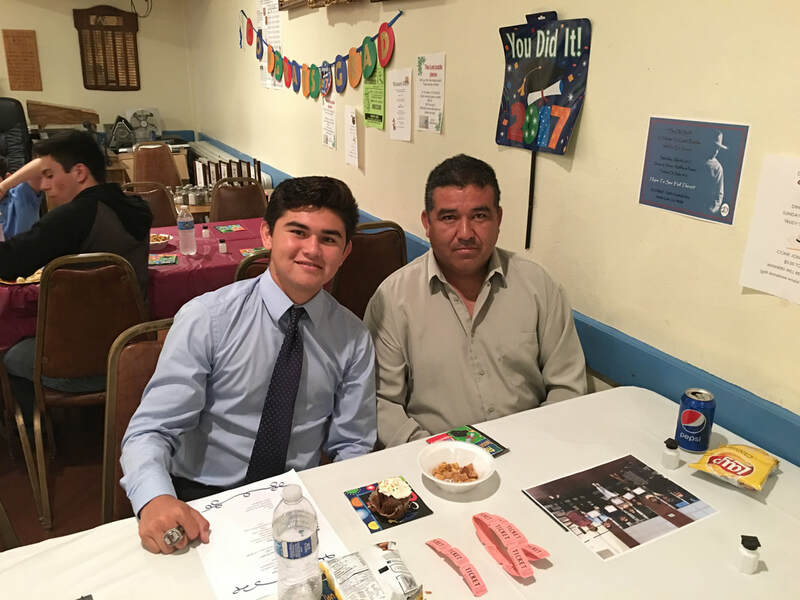 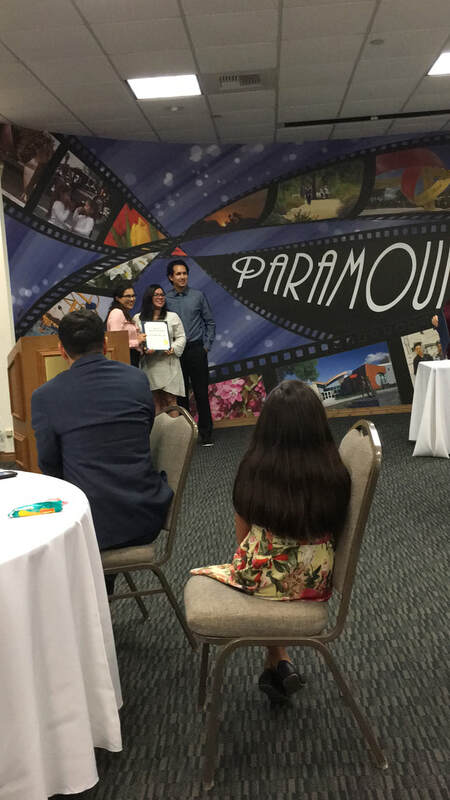 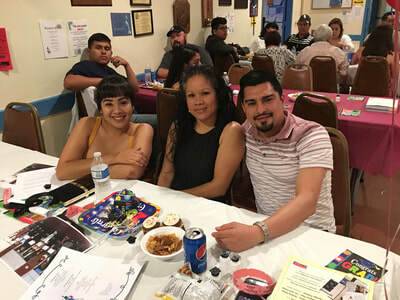 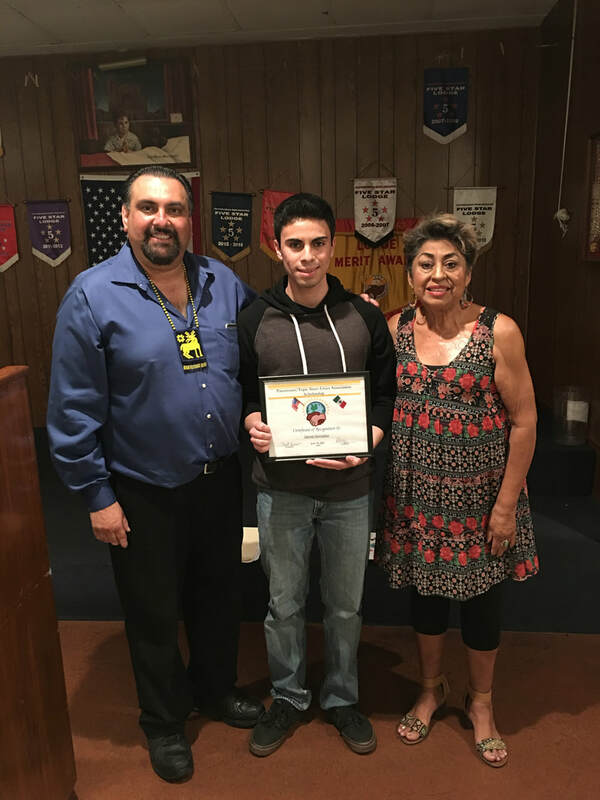 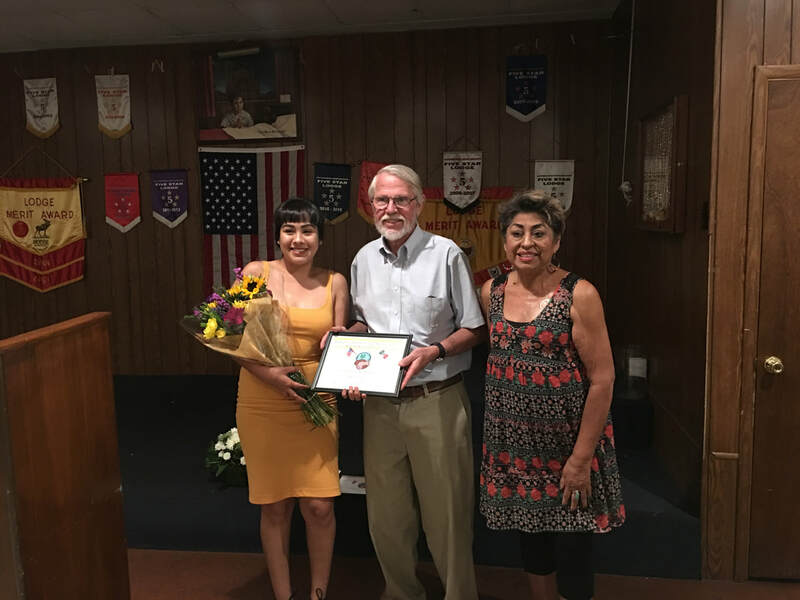 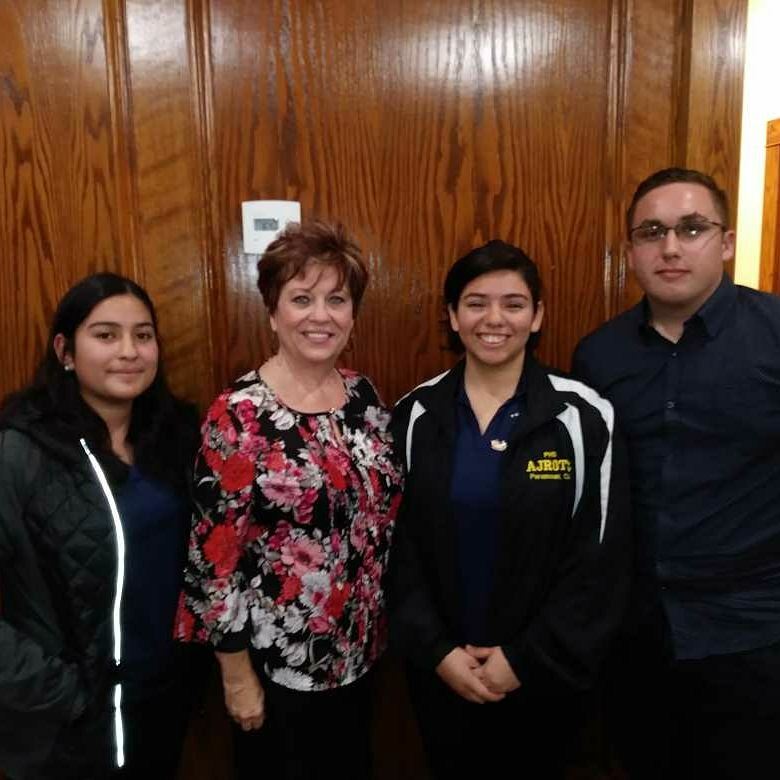 Congratulations to Ms. Miriam Mercado and Mr. Angel Macias 2018 recipients of People to People youth scholarship awarded $500 for their youth leadership in Paramount-Tepic Sister Cities. 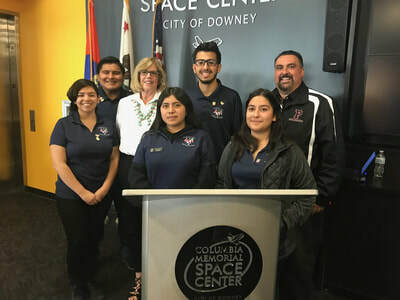 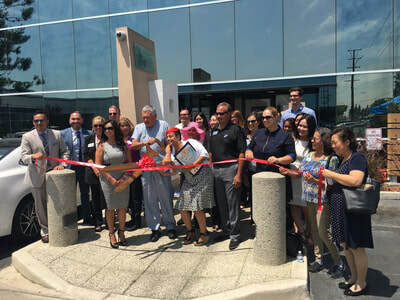 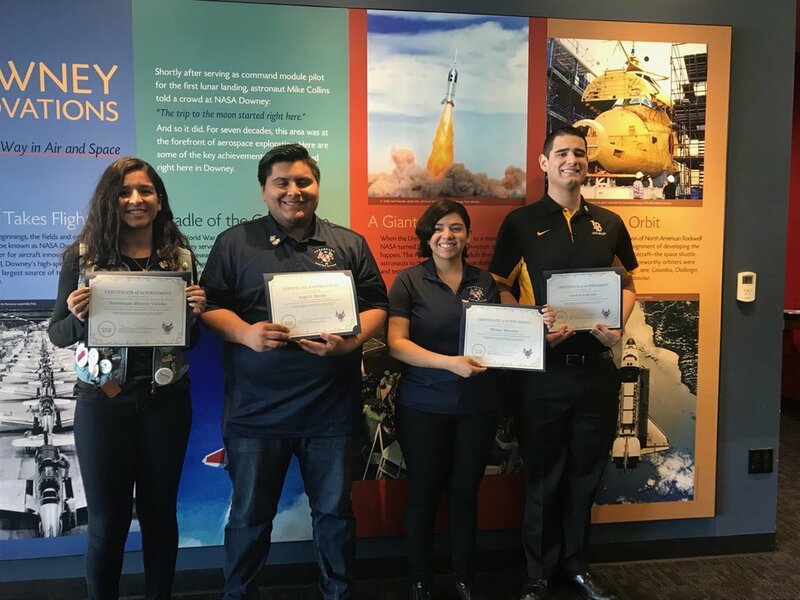 The conference was held at the Downey Space Museum Saturday, Feb. 24, 2018. Paramount-Tepic's youth gave an outstanding presentation at this year's US/Mexico Association Conference. 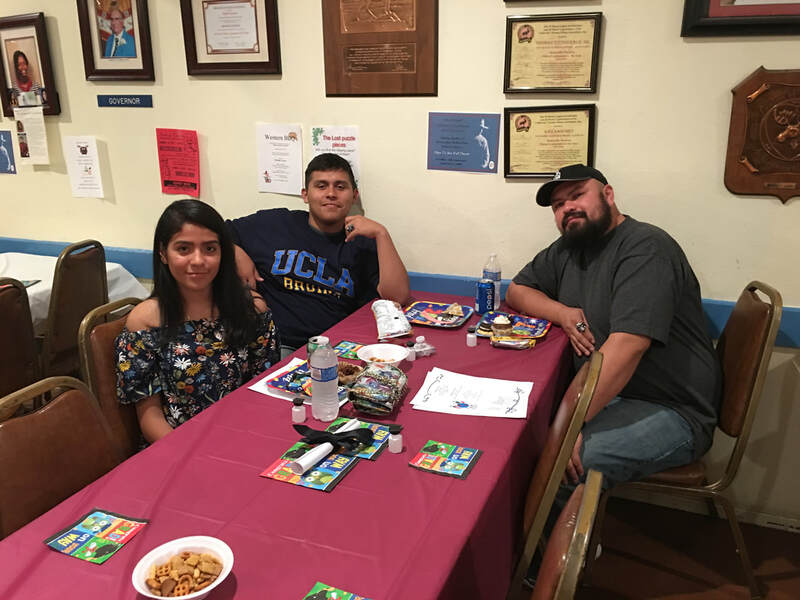 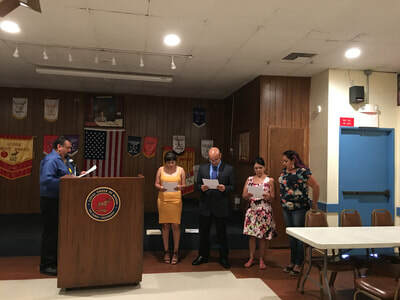 Karla Rodriguez, Angel Macias, Miriam Mercado, Jocelyn Peña, and Damian Quintanar all gave a presentation about who they are, and how the clubs they are in have shaped them. 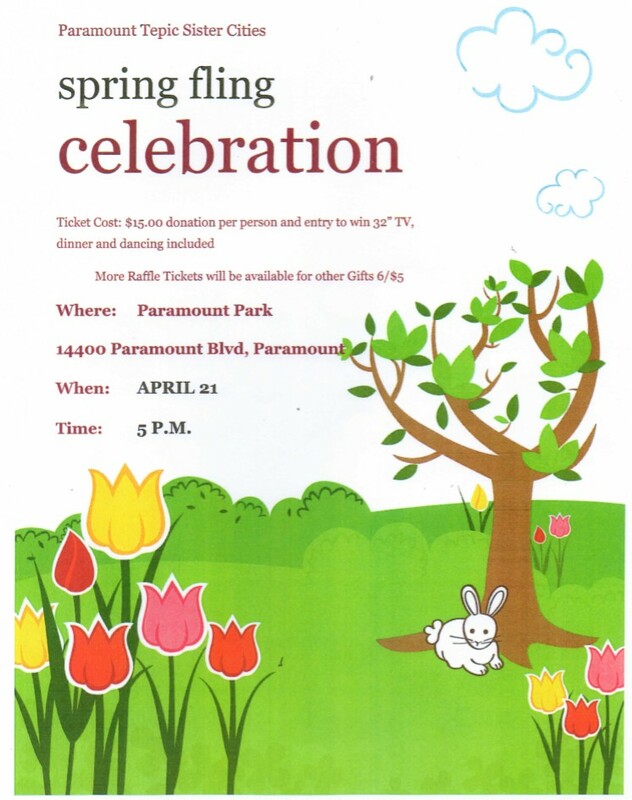 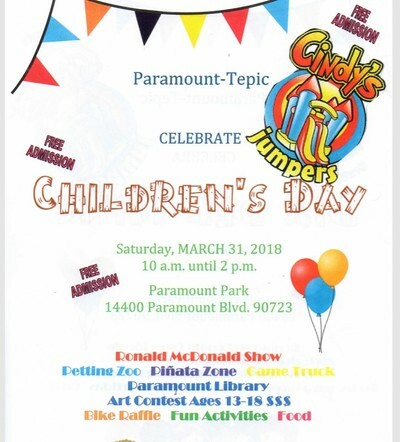 Celebrate our annual Children's Day at Paramount Park. 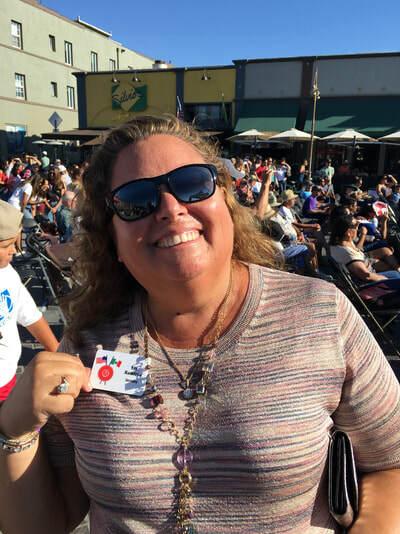 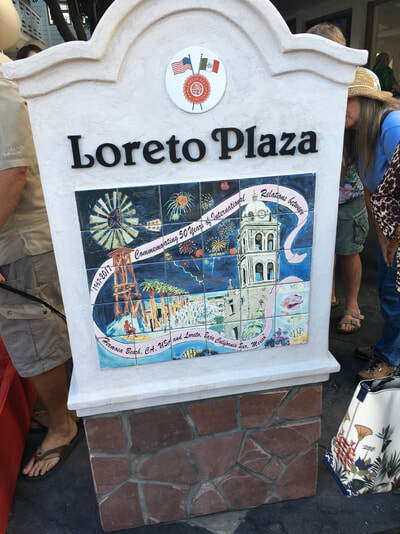 This includes the Ronald McDonald Show, Petting Zoo, Piñata Zone, Game Truck, Paramount Library Art Contest (ages 13-18 for $), Bike Raffle, Fun Activities, Food, and many more. Celebra el Dia del Niño. 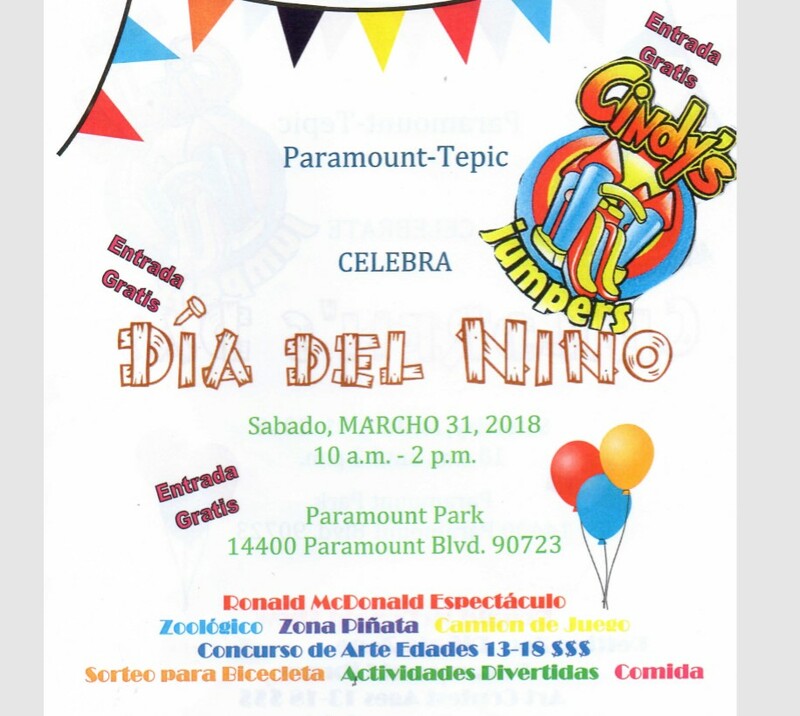 Este evento incluye Ronald McDonald, Zoologico, Zona Piñata, Camino del Juego, Concurso de artes (edades 13-18 para premios), sorteo para bicicleta, Actividades divertidas, comida, y mucho mas. 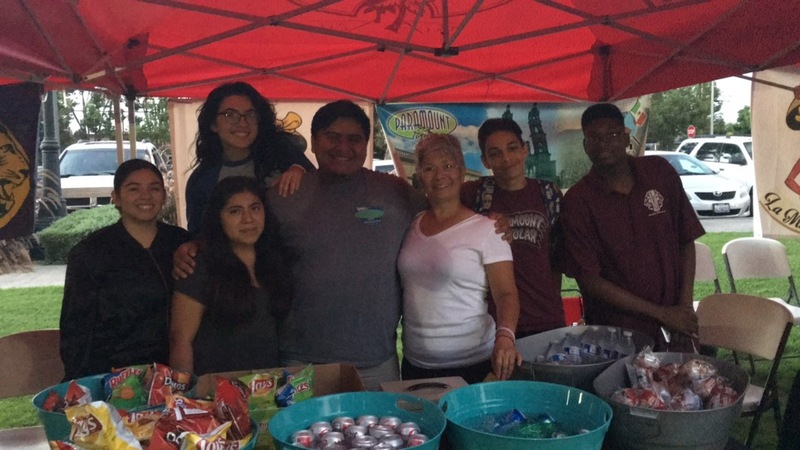 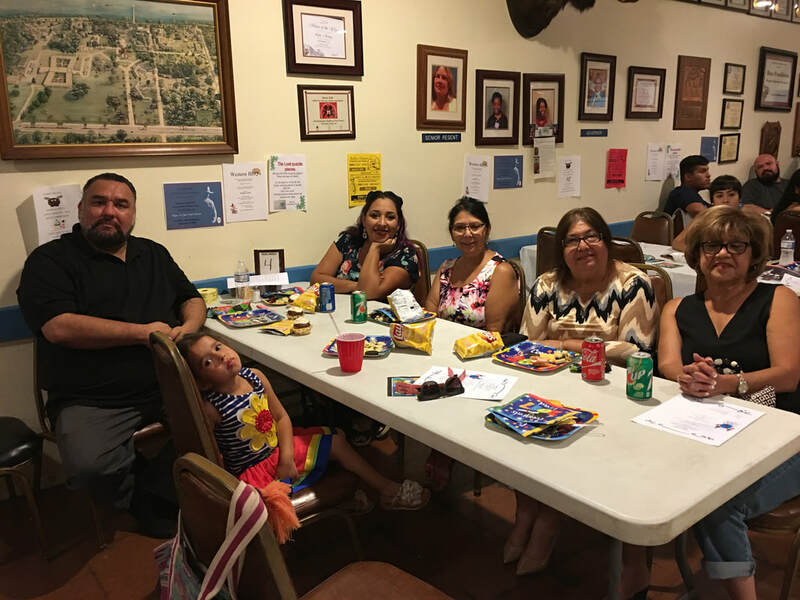 Our annual Fiesta fundraiser will include dancing, food, and a chance to win a 32-inch TV. 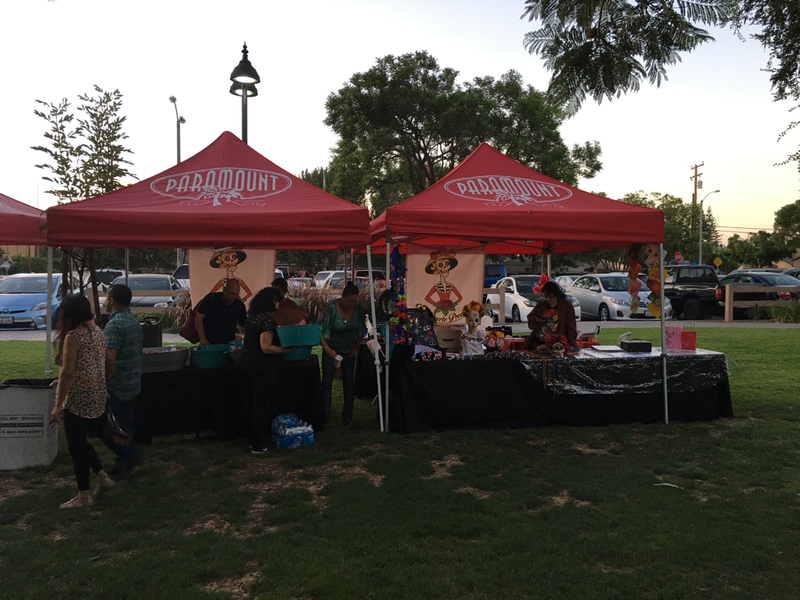 Also included is a 6 for $5 raffle for prizes. 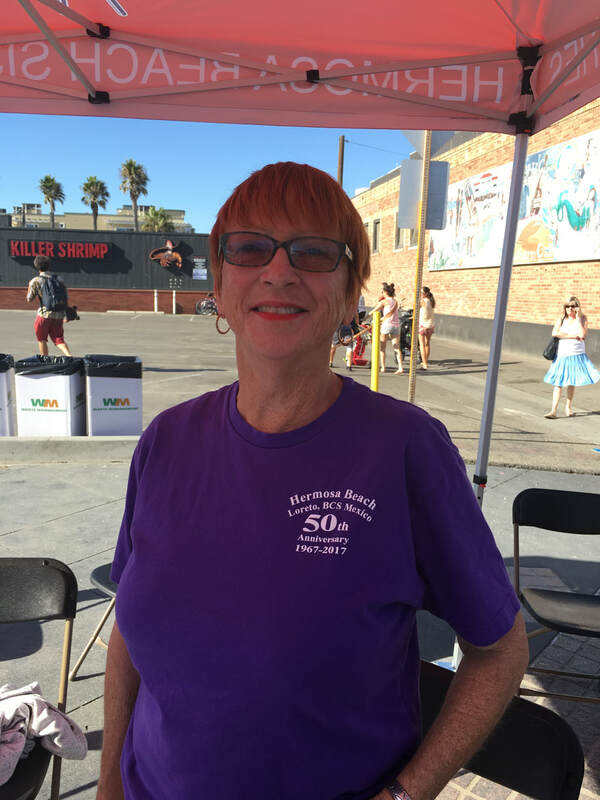 Donation is $15. 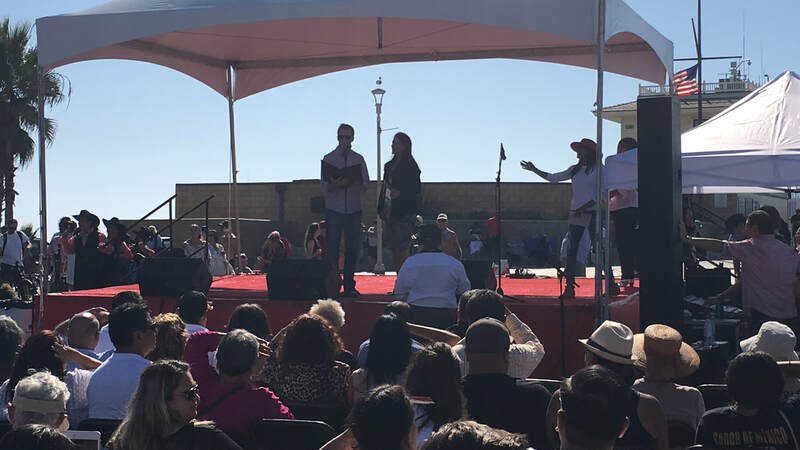 Nuestra Fiesta incluye bailando, comida, y una oportunidad de ganar una tele de 32 pulgadas. 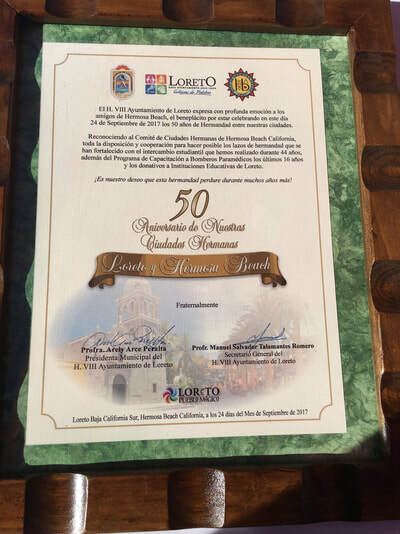 Tambien tendramos un sorteo de 6 por $5 para ganar otros premios. 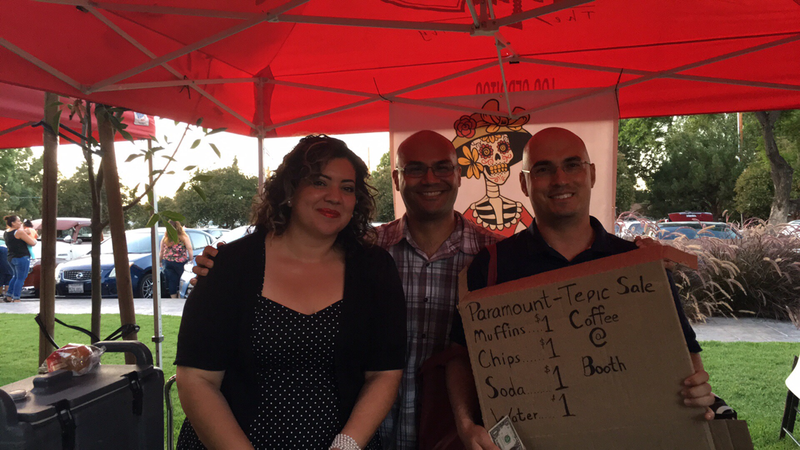 Donacion es $15. 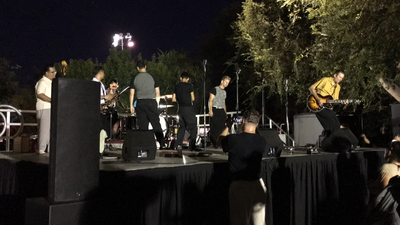 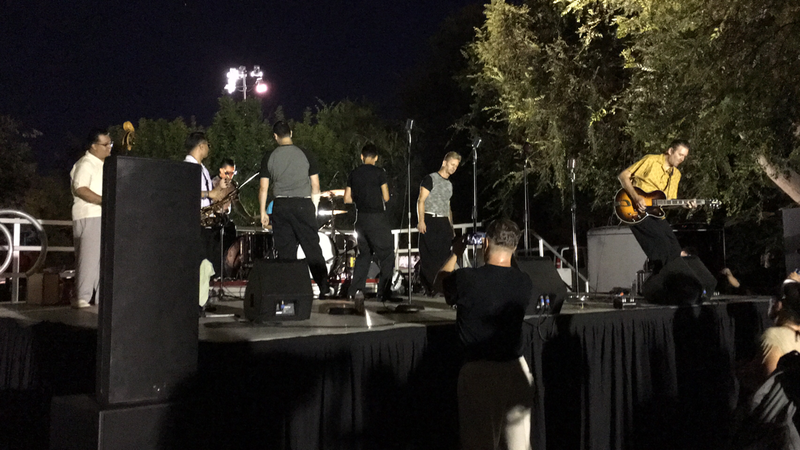 August 10, 2017 - Annual Summer Concert Series Finale at Progress Park. August 3, 2017 - Annual Summer Concert Series at Progress Park. 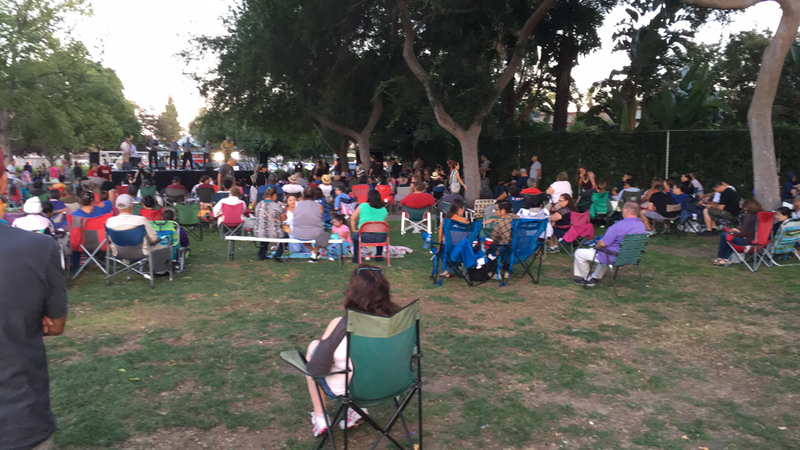 July 27, 2017 - Annual Summer Concert Series at Progress Park. 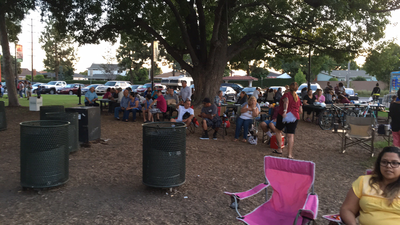 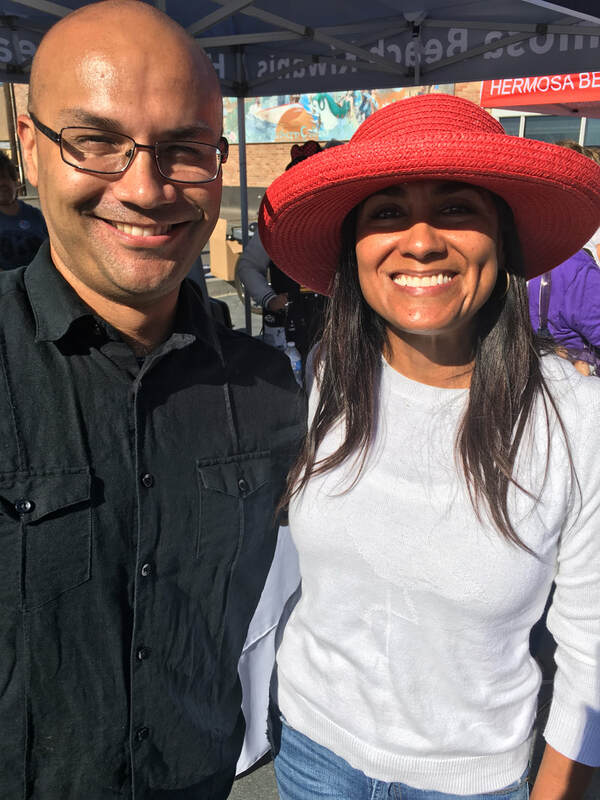 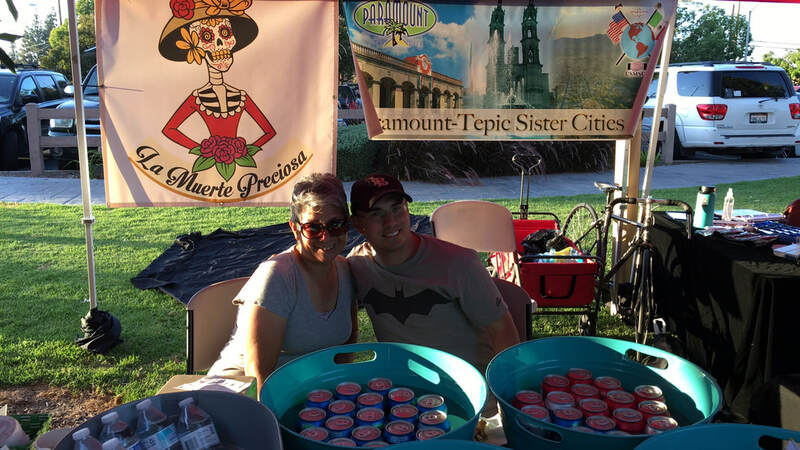 July 20, 2017 - Annual Summer Concert Series at Progress Park. 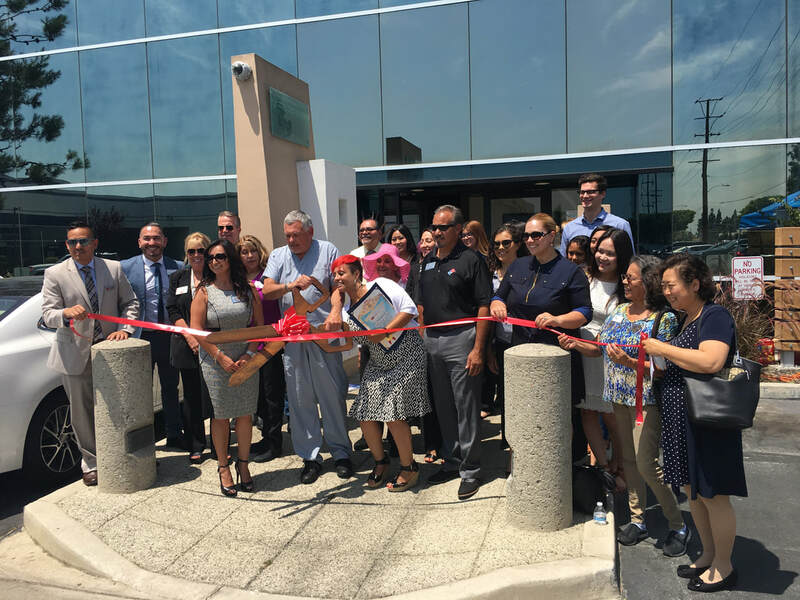 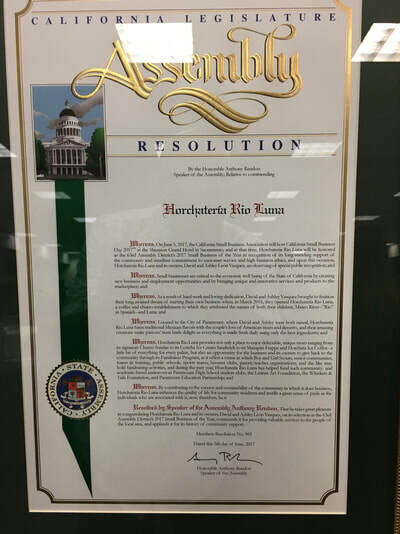 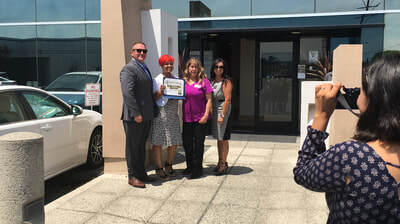 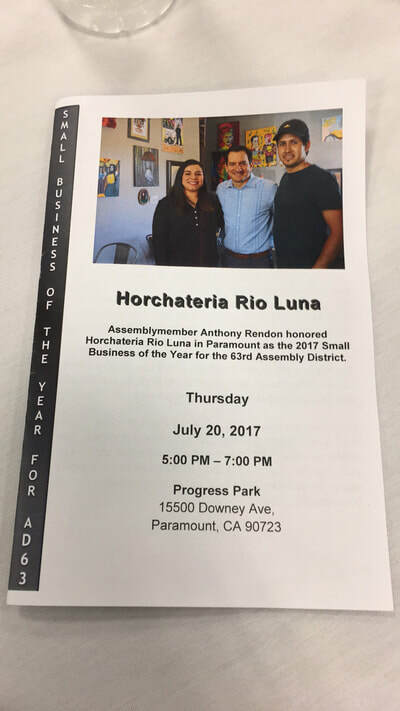 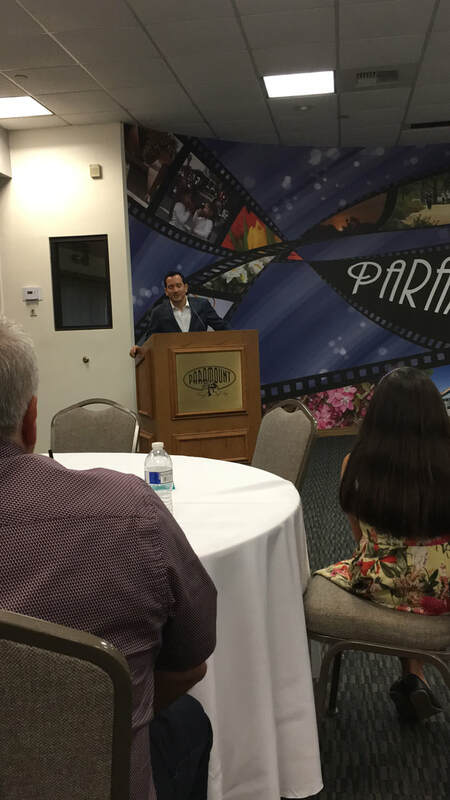 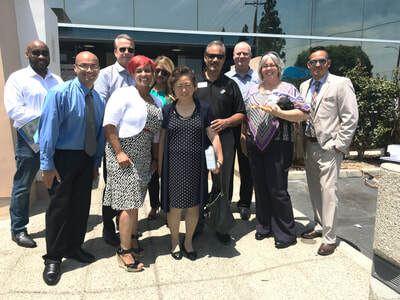 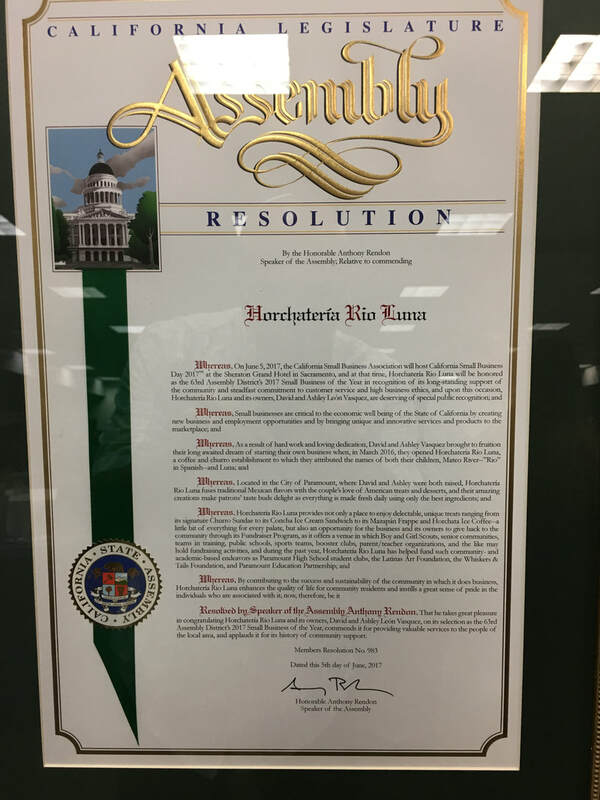 July 20, 2017 - Honoring Horchateria Rio Luna as small business of the year from Assemblyman Anthony Rendon. 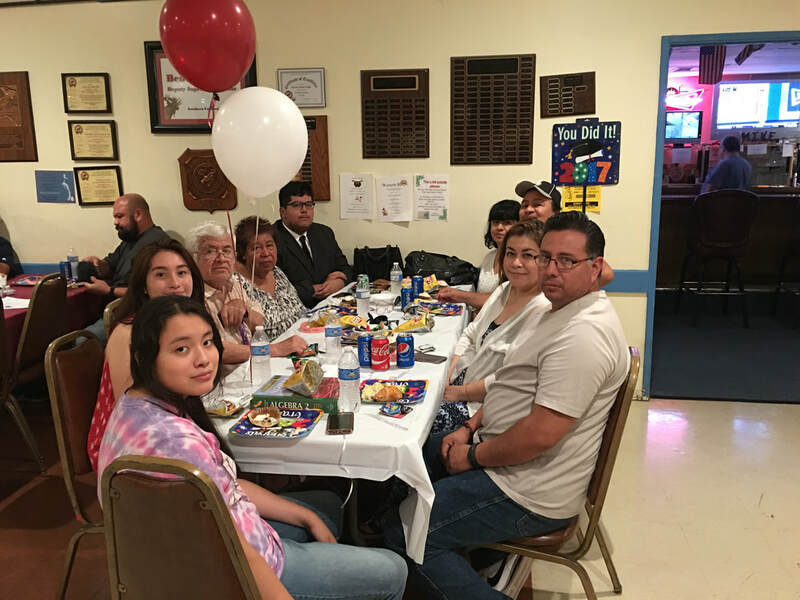 JULY 18, 2017 - WE REGRET TO INFORM THE PASSING OF MARY GOLLETTE, THE AUNT OF CLUB PRESIDENT FRANK BARRAZA. 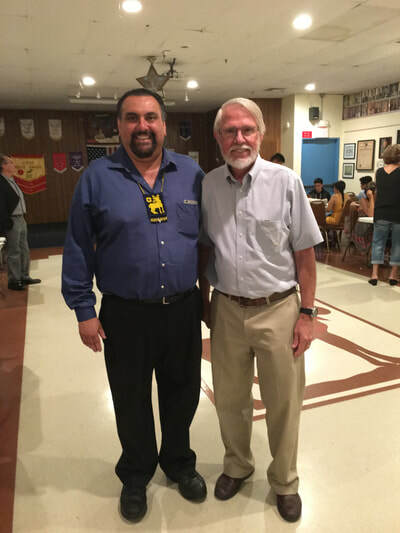 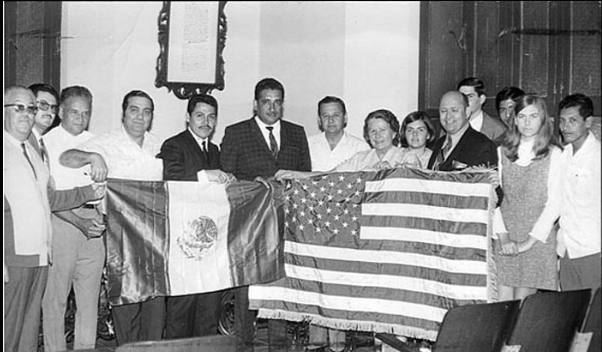 PARAMOUNT-TEPIC SISTERS CITIES EXTENDS ITS CONDOLENCES TO FRANK AND HIS FAMILY. 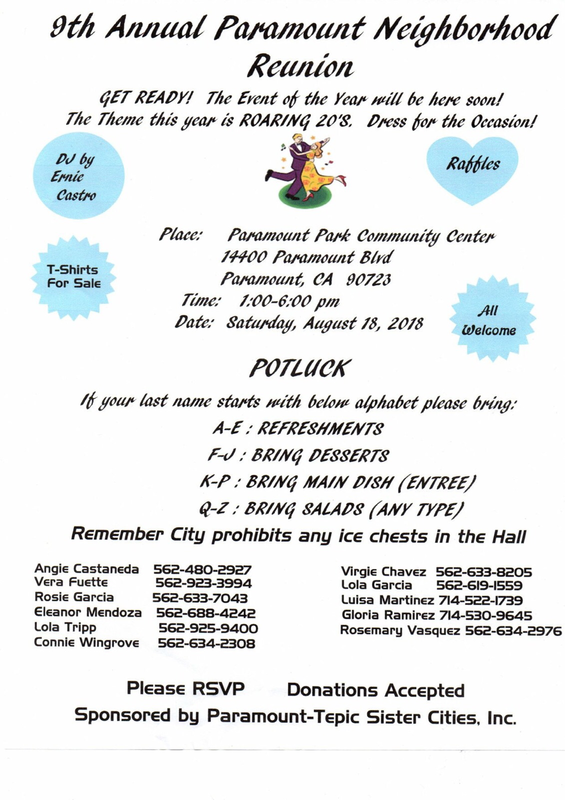 AS A RESULT, TODAY'S MONTHLY MEETING WILL BE CANCELLED.